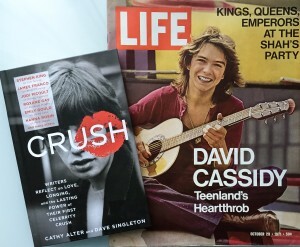 I Think I Love Him is an excerpt from my book CRUSH: Writers Reflect on Love, Longing, and the Lasting Power of Their First Celebrity Crush (Harper Collins, 2016). This entry was posted in Essays/Memoirs, Recent Articles. Bookmark the permalink.